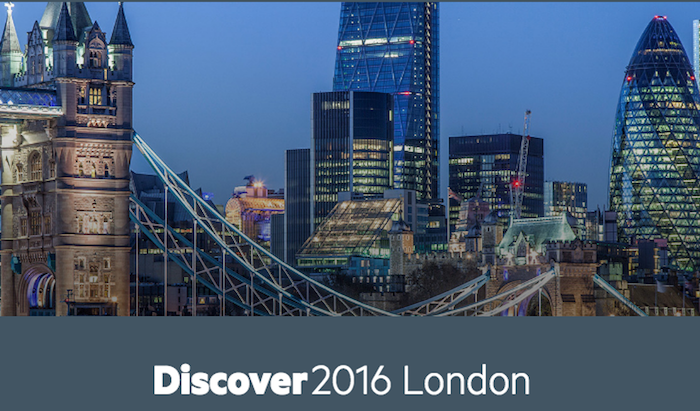 Tomorrow we see Hewlett Packard Enterprise (or as we know it now, HPE) host its Discover 2016 event at London’s ‘never very easy to get to’ ExCeL conference centre, so what can we expect? In a word, transformation. That term transformation is going to come up time and time again. There will be talk of ‘digital transformation’, obviously. But HPE execs will no doubt make reference to the fact that the firm itself has been on a journey of transformation since 2012 when initial analysis was carried out on creating the ‘new’ HP with its separated halves. According to the show promo notes, this year’s event will welcome more than 10,000 IT executives, architects, engineers, partners and innovators (some of them software application development professionals) from around the globe. The firm will talk about transformation in a wider specific technical context too i.e. it will explain how to move to hybrid technology infrastructures and create what we today like to call the data-driven organisation. Still big picture yes… by HPE says it will be performing one-on-one consultation sessions throughout the show to guide firms into a process of transformation. Eshel’s vision of what transformative cloud computing would bring to enterprise IT resulted in him co-founding a cloud storage and data protection hardware and software company that is now used by some of the world’s largest organisations. “I foresaw the challenges that cloud computing would present to infrastructure management, data governance, privacy and security,” he said. Chief digital technologist at Rackspace Mike Bainbridge will also be at the show. Bainbridge promises to discuss multi-cloud platforms (in larger enterprises this often happens whether the firm intends to or not) and the wider issue of holiday web traffic. Bainbridge will also detail App Migration Factory – a new service offered by Rackspace to get applications up and running for enterprises. Bring it on then HPE, plenty of tech sauce please, HP sauce if at all possible.